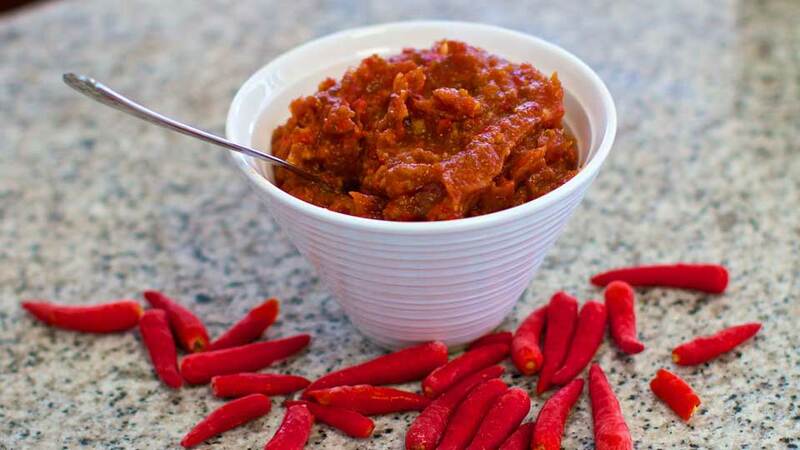 This Sweet chilli chutney recipe is so quick and easy to make (no cooking required)… and tastes awesome! Use it on sandwiches, in salad dressing, on curries or anywhere you would like a bit of extra zing and flavour!!! Put all ingredients into a food processor and pulse to keep it slightly chunky. Pulse till you have a consistency you like. How long do you think it will stay in refrigerator? Looks amazing!